For some they are almost a religious experience. For others they are simply the best show on Earth. But the Northern Lights don’t appear on demand, so which cruise offers the best chance to see them? Huddled on deck, wrapped up against the Norwegian winter night, we scan the skies, waiting for something extraordinary to happen. For a long time nothing does, and we gratefully clutch our mugs of soup, kindly provided by the ship. I don’t know who sees it first, but suddenly we begin to nudge each other and point. Above our heads a thin white mist is gradually forming itself into a giant, elongated tube. Soon it begins to change colour, slowly but surely, into a dazzling emerald green. Then it starts to spread, rippling like a cornfield in the breeze. Flashes of red and yellow pop before our eyes as the light show dances across the sky. This is what we’d come for – and it’s even better than we’d dared to imagine. The Northern Lights – aka the Aurora Borealis – is a phenomenon created by particles in the solar wind interacting with those in the Earth’s atmosphere. Once seen, it is never forgotten, but part of its magic is that it can’t be predicted. The vividness of the display depends on the activity on the surface of the sun, so you never know what you’ll see, or whether you’ll see anything at all. Most cruises billed as Northern Lights trips go to Norway, where Alta and Tromso are particularly good places to see them. But don’t rule out Iceland, Greenland, the Faroe Islands and Alaska. Remember, too, that you’re not restricted to seeing the Lights from the ship. Some cruise lines now provide husky-sled rides or snowmobile trips deep into the Arctic wilderness, where you can see the Aurora free of light pollution and traffic noise, just as nature intended you to. You can even camp outdoors and watch the Lights dancing above while your campfire burns slowly down. 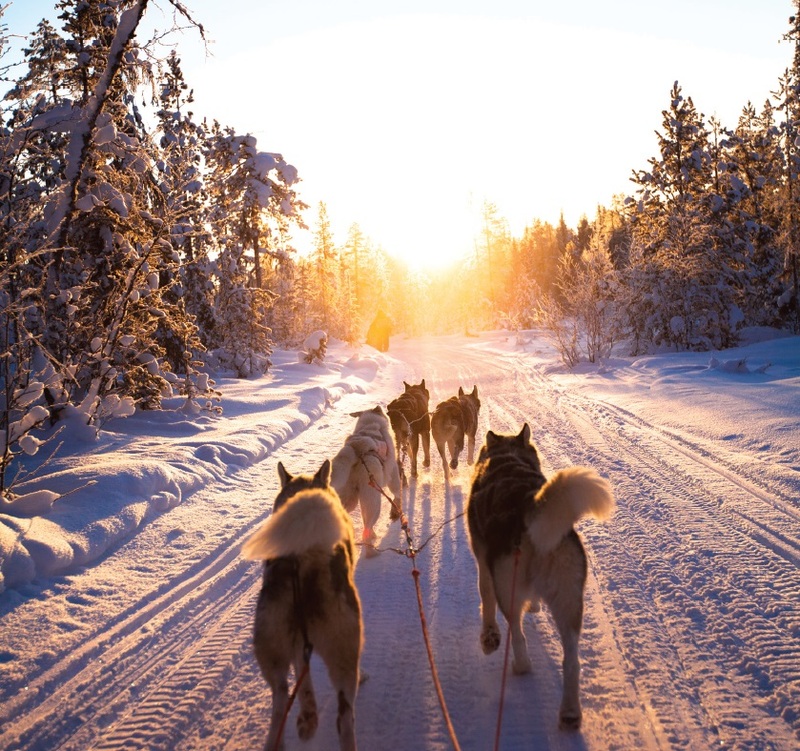 Most holidaymakers – and most cruise ships – prefer to chase the sun in winter, but those who choose to head north can look forward to a truly unique experience. In fact, I’d say you haven’t cruised until you’ve crossed the Arctic Circle and paid homage to King Neptune (the ceremony is rather like crossing the Equator but a lot colder, with ice cubes being poured down your neck by His Majesty. It’s great fun, and you’re usually given a hot alcoholic drink to help you get over it). Then there’s the scenery, and the wildlife – and if you get lucky with the Lights, as I did, you’ll have a ringside seat for the most spectacular show on Earth. With no fewer than 11 ships operating the Norwegian coastal route, and three expedition vessels, Hurtigruten is the specialist in this field. Hurtigruten claims that its 12-day Astronomy voyage offers the longest time in the Northern Lights zone of any sailing, and the company is so confident that guests will see the Aurora that another six or seven-day Classic Voyage is offered free of charge if they fail to appear (see the Northern Lights Promise on the company’s website). Astronomy Voyage, 12 days round-trip from Bergen via Kirkenes, departing 16 Oct, 7 Nov and 13 Nov 2017, and 12 Jan, 14 Feb and 8 March 2018. Prices from £1,455 (full board). Arctic Highlights, five to six days round-trip from Tromso via Kirkenes, 10 departures from UK regional airports in February and March 2018. Prices from £799 per person (flights included). See www.hurtigruten.co.uk or call 0333 254 9568. (included in the fare) will give you stories to tell when you get home. Northern Lights, 16 nights round-trip from Portsmouth, departing 1 March 2018. Prices from £2,988 (includes all onboard meals, wines and gratuities, plus Northern Lights excursion and UK mainland travel to and from Portsmouth). See saga.co.uk/northernlights or call 0800 505 030. Sail to Norway with Fred. Olsen’s Balmoral and you can go husky-sledding or snowmobiling through the Arctic wilderness, ride the spectacular Rauma Railway, catch a glimpse of the mighty granite mountain of Torghatten and – with luck – see the Northern Lights. Alternatively, you can combine the best of Arctic Norway with a dash of festive spirit on Black Watch’s Norwegian Christmas cruise, with New Year’s Eve spent in historic Trondheim. In Search of the Northern Lights, 14 nights round-trip from Southampton aboard Balmoral, departing 10 March 2018. Prices from £1,499. Norwegian Christmas, 15 nights round-trip from Southampton aboard Black Watch, departing 21 Dec 2017. Prices from £2,249. See fredolsencruises.com or call 0845 314 2220. P&O’s Oriana visits Tromso and Alta, overnighting in both ports, on its 12-night Northern Lights cruise from Southampton. 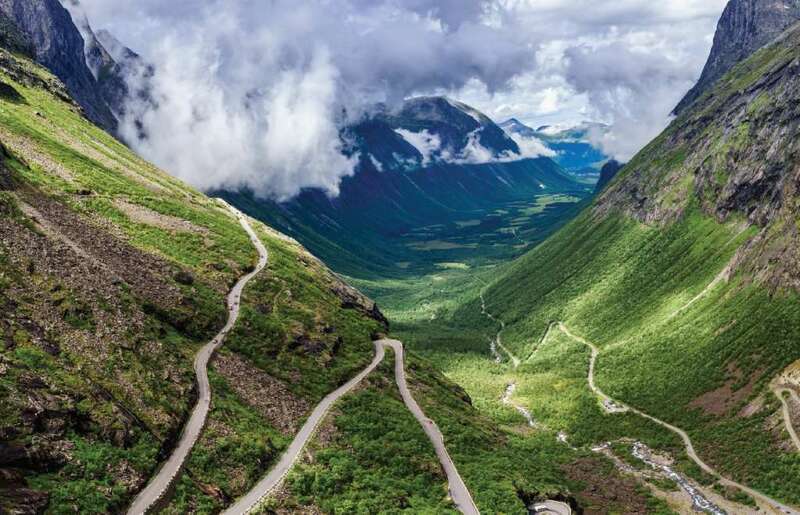 Other highlights include Andalsnes, where the Romsdal Alps meet Romsdalsfjord, and dramatic Trollveggen (Troll Wall), the highest vertical rockface in Europe. Northern Lights, 12 nights round-trip from Southampton aboard Oriana, departing 25 February 2018. Prices from £1,049 (includes all meals and entertainment on board). See www.pocruises.com or call 0843 373 0111. 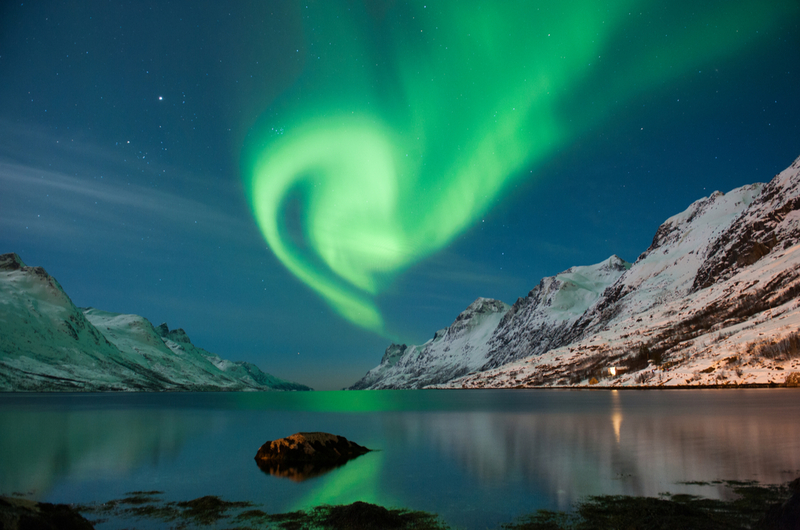 Cruise & Maritime Voyages offers two opportunities to see the Northern Lights. Magellan departs from London Tilbury in February next year, heading high above the Arctic Circle. 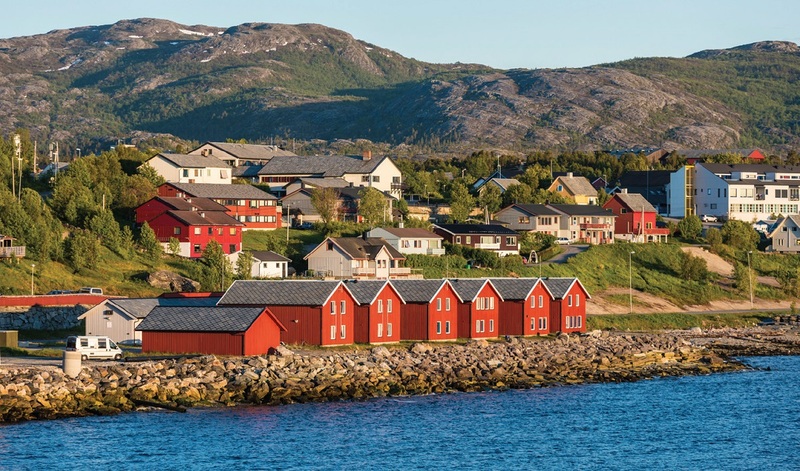 Port visits include Alesund, Tromso, an overnight stop in Alta, Honningsvag (for exploring the North Cape), Trondheim and Andalsne – all places with an excellent record of Aurora sightings. In March, Magellan departs again from Tilbury, this time for the Faroes with an overnight stop in Reykjavik – where the Lights can often be seen – before visiting the Shetlands and Orkneys. Land of the Northern Lights to Norway, 14 nights round-trip from London Tilbury aboard Magellan, departing 18 February 2018. Prices from £1,959. Land of the Northern Lights to Iceland, 12 nights round-trip from London Tilbury aboard Magellan, departing 4 March 2018, prices from £1,739. Prices include full-board accommodation, daytime activities including speakers, and evening entertainment. See cruiseandmaritime.com or call 0844 998 3877. Polar specialist Quark Expeditions offers many voyages in the Northern Lights zone. 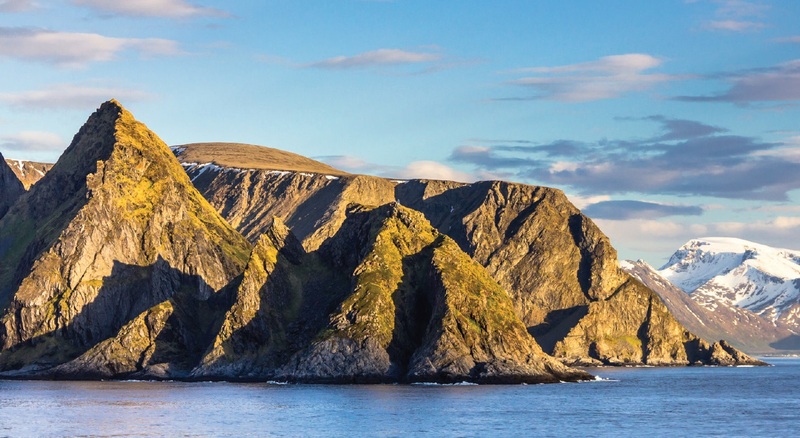 Its Arctic Express cruise sails from Iceland to Greenland, exploring Scoresby Sund – the world’s largest fjord system – visiting Inuit settlements almost untouched by time, and offering treks across the tundra and a chance to see arctic wildlife in the Greenland National Park. This is a very active cruise, with landings made by Zodiac, so a reasonable degree of fitness is required. Arctic Express: Greenland’s Northern Lights, 10 days round-trip from Reykjavik aboard Ocean Nova, departing 17 September 2017. Prices from £4,100. See quarkexpeditions.com. A keen champion of adventure and expedition eco-cruising. A former schoolteacher Steve also provides illustrated features to a variety of newspapers and magazines.